It's been a tough go for former Telltale employees. The industry has rallied in support of both the former staff members and the stories they told with their games. On September 21, Telltale Games entered into a "majority studio closure," leaving approximately 250 people (90 percent of the staff) without a job, without severance, and without a final paycheck. To the surprise of some (but not all), the industry has rallied around a couple of relevant hashtags: #telltalejobs and #telltalememories. 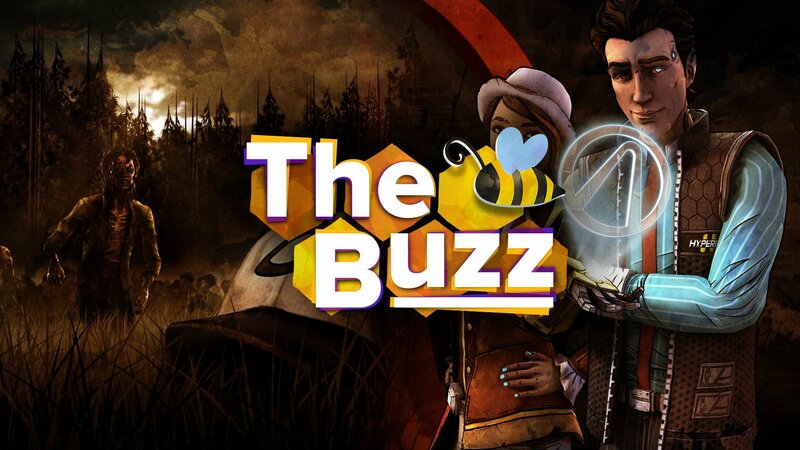 The former is all about getting gainful employment for the people affected by the studio's (potentially illegal) mass layoffs and the latter has given fans and industry creatives the chance to share stories about what Telltale has meant to them. GameDaily's continued coverage of Telltale Games' studio woes can be found here. 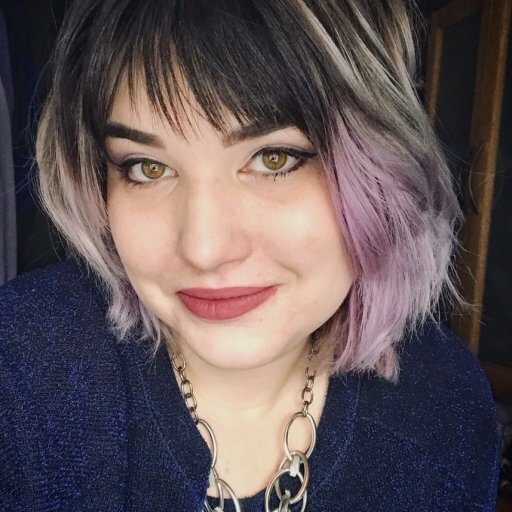 It started with narrative designer, Emily Grace Buck, and her call to action. - If you have ANY positions available- full time, contract, part-time, on location, remote... PLEASE share them to #TelltaleJobs. Reach out to individual devs not just on Twitter on LinkedIn, Facebook, etc. - These are some of the best storytellers and devs around! You want them! It goes on and on and on. Usually after studio closures, it's a lot of "thoughts and prayers" and "that's so sad" but it's heartening to see the industry pull together so quickly (and profoundly) after Telltale's mass layoffs in the most expensive region in the United States. Hey, the questions for Kinda Funny Games Daily are pretty much all about Telltale. It's clear that's what the show's going to be about. So, give me your favorite #TelltaleMemories here so I can share those in the episode. There's a lot of uncertainty about the future of Telltale Games and management is keeping quiet in the worst way. But between them pulling sales for The Walking Dead: The Final Season from major platforms, the WARN act lawsuit filing, and the 250+ people who are without medical insurance, severance, or final pay... it's grim. Holding onto the bright beacons of light that the industry has been pouring out since the layoffs became reality is one way that we can remember the best parts of Telltale: the games and the people who made them.